Hello Stampers and crafters thanks for joining me for today's blog/vlog post. Today I am going to show you a quick and easy Halloween Card using the Halloween Treats stamp set from Stampin' Up! in the brand new 2016 Holiday Catalog. If you have your catalog the stamp set is on page 58. This stamp can be used for so many different things, from treat tags, to cards to scrapbook embellishments. It's only as limited as your imagination. Here's a look at my card for today. 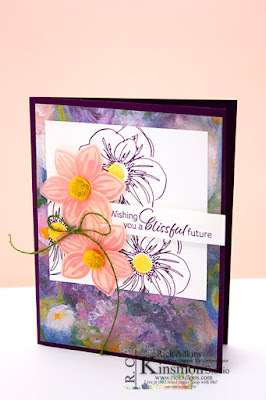 This is such a quick card that you can make a ton with just a few supplies and a couple Stampin' Write markers. What no ink pads? Nope, just three markers, wow how easy and fun it that. I actually show you in the video that I stamped it wrong the first time and still had time to redo it, and the video is still under 15 minutes long. Here are a close up of both cards that I created. I used Basic Gray as one card base and Pumpkin Pie as the other. Just that simple change will change how the card looks. But I wanted to show you that you can change things up and still have a great card. Thanks for dropping by today and checking out my quick and easy Halloween treat card. Use the above Host/Hostess code for your orders under a $150 and receive a special gift from me this month. Gifts will be sent to you separate of your orders the following month. If your order is over $150 please don't use the host code. 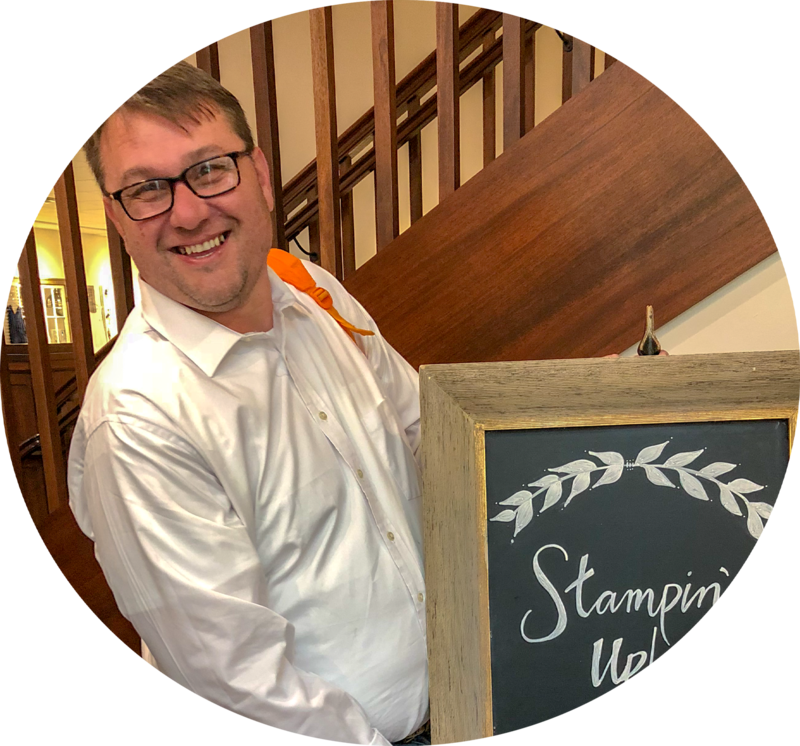 You will already receive a special gift from me and you get your Stampin' Rewards.